Chika Chukudebelu is the Vice President of Programming and Diversity at NBCUniversal’s Universal Content Productions and Cable Entertainment Group where she is responsible for the development and current process for cable and streaming television series with an eye toward diversity and inclusion both in front of and behind the camera. Chukudebelu actively engages writing, directing and acting talent to mine potential collaboration opportunities for the boutique studio and portfolio of networks, which include USA, Syfy, Bravo and E! Her role also includes managing the company’s film festival sponsorship presence and engagement. Prior to that she spent 7 years at BET Networks where she was responsible for shaping creative content for the network’s slate of scripted television series. Her role ranged from procuring new material for development to overseeing the production, post-production and launch processes for the network’s scripted slate. Her keen sense of story was used in crafting creative for shows like Being Mary Jane starring Gabrielle Union, Madiba starring Laurence Fishburne and The Game, the #1 rated comedy premiere in ad-supported cable television during its air. Prior to BET, Chukudebelu was the Creative Executive at Starbucks Entertainment, overseeing the company’s film and publishing endeavors. There she used the footprint of over 2000 Starbucks coffeehouses as a promotional tool to launch a number of film and literary properties including The Kite Runner. She started her entertainment career in New York working in film development at Killer Films and business development at New Line Cinema. 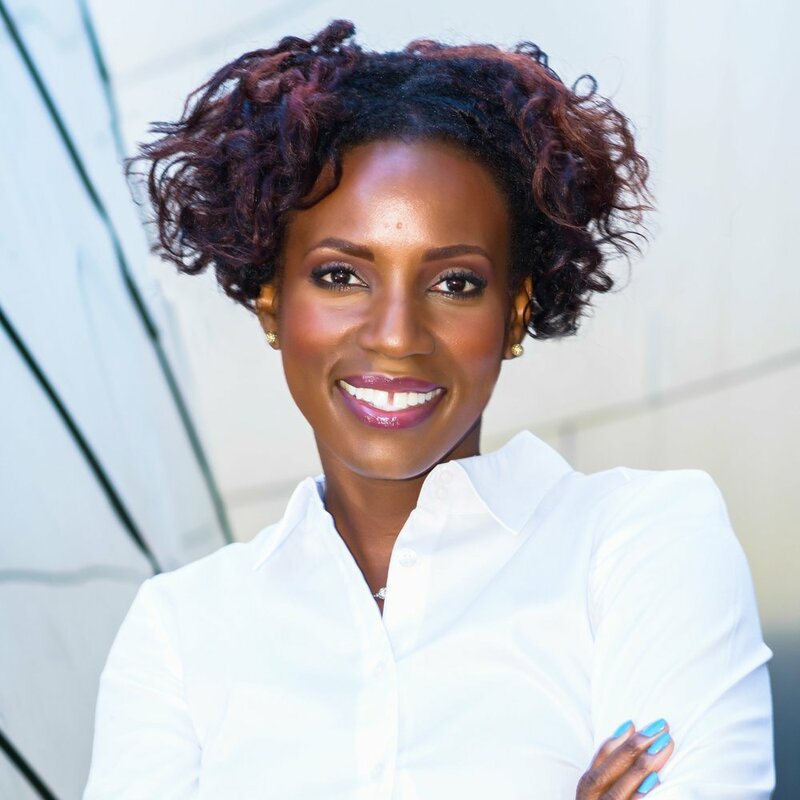 In 2017, Chukudebelu was named one of the Los Angeles Business Women of Influence by the American City Business Journals. She serves as a mentor for Women in Entertainment’s Big Brother Big Sister Program, is on the board of the James Brister Society at the University of Pennsylvania and has served on the board of the Hollywood Radio & Television Society (HRTS) Associates. She is a graduate of the Wharton School at the University of Pennsylvania and resides in Los Angeles, CA.